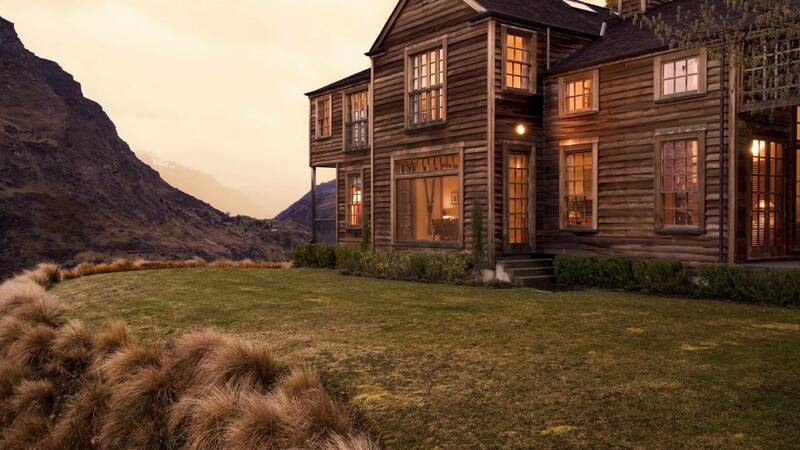 Welcome to one of Queenstown´s most striking country homes. 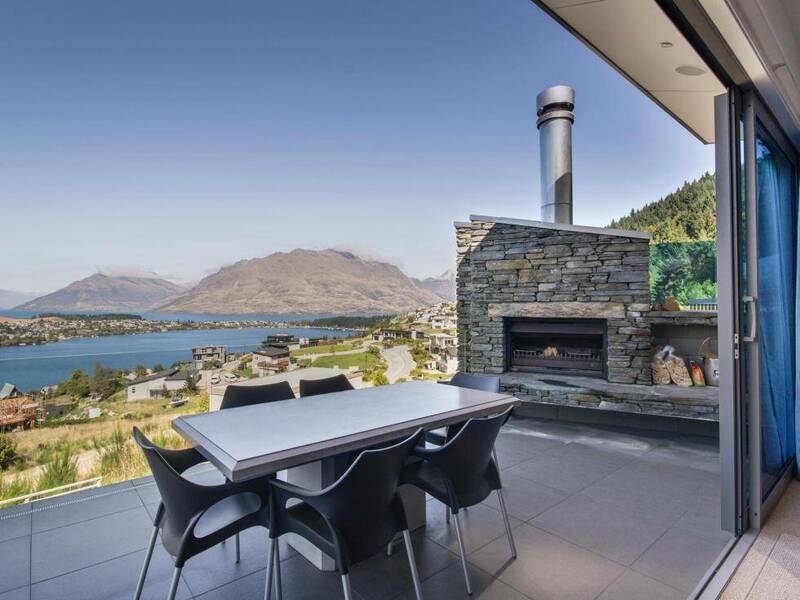 Situated on the lower slopes of Coronet Peak and just minutes from downtown Queenstown, this luxury home is the perfect place to escape with friends and family. 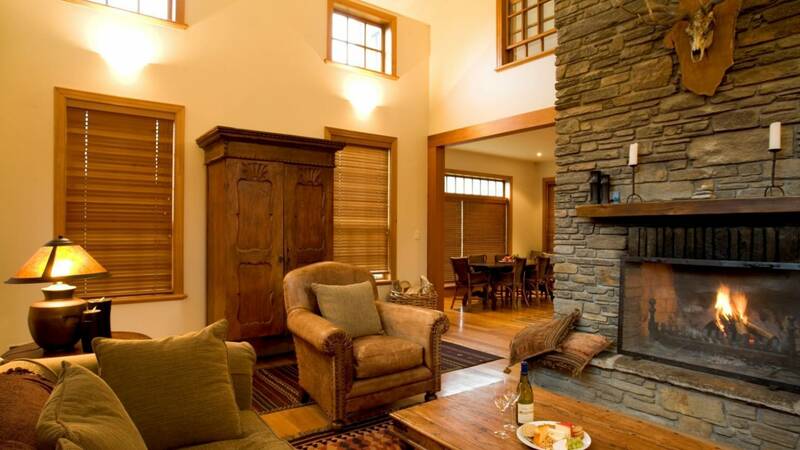 The setting for this supremely comfortable and spacious lodge, which combines country style with contemporary living, is spectacular Arthurs Point, on the road to the historic village of Arrowtown. 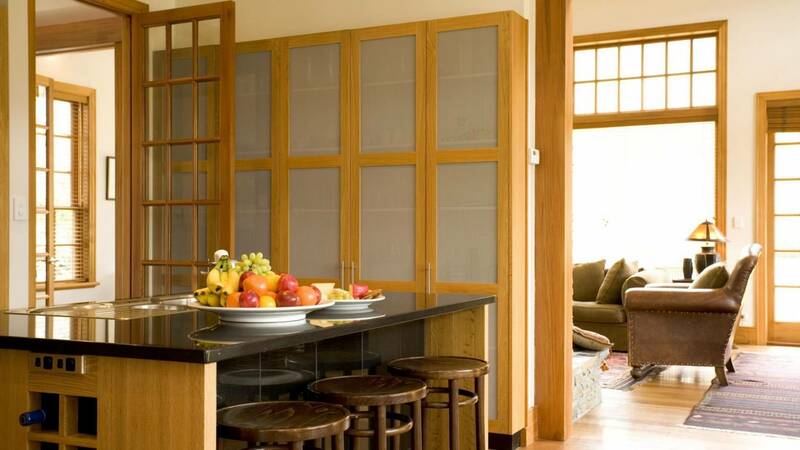 Our professional concierge service can arrange those extra luxuries such as in-house spas, catering and nannies to make your stay perfect from beginning to end. 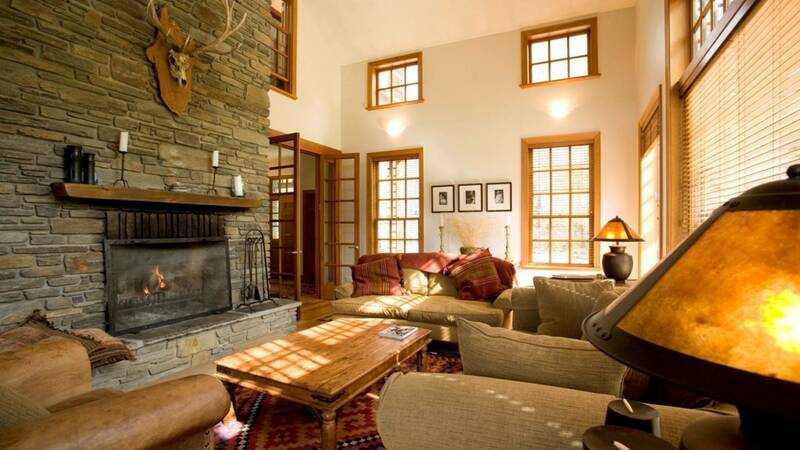 A tapestry of stone, cedar, natural light and rich fabrics, a dream home away from home. 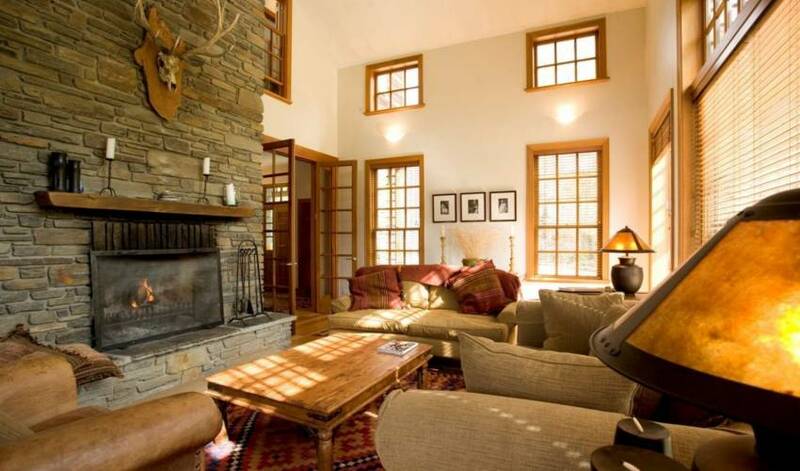 The lounge at the villa features double height windows, a large open fireplace with ceiling height schist stone chimney breast, sumptuous furniture and French doors that open out onto beautifully manicured lawns. 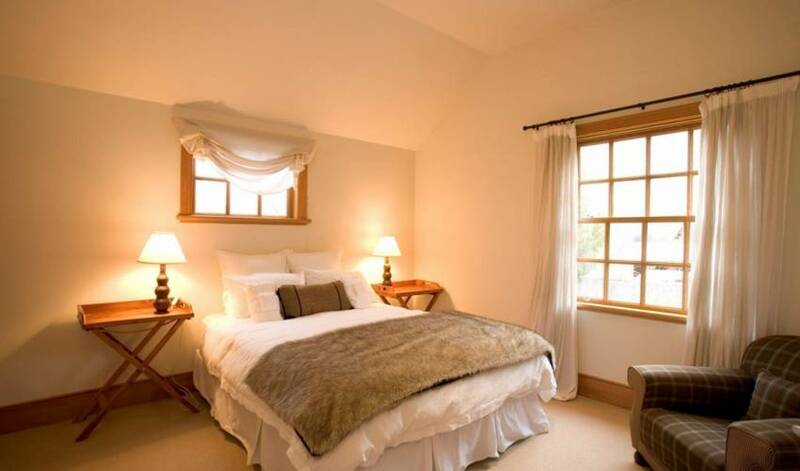 Upstairs there are four large bedrooms, including two master bedrooms with luxury ensuites; the two further bedrooms enjoy adjoining bathrooms. All the bedrooms have Queen beds, possum throws and stunning views across the valley. A further bunk room downstairs sleeps three – perfect for extra guests or children. 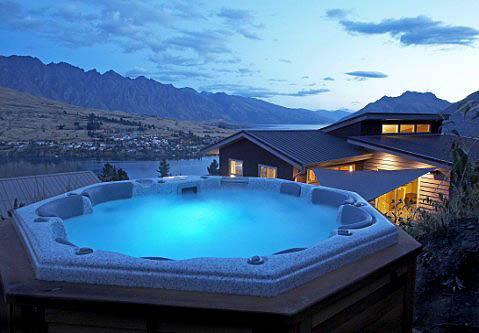 We can ensure the perfect stay, from doing it all to just relaxing. 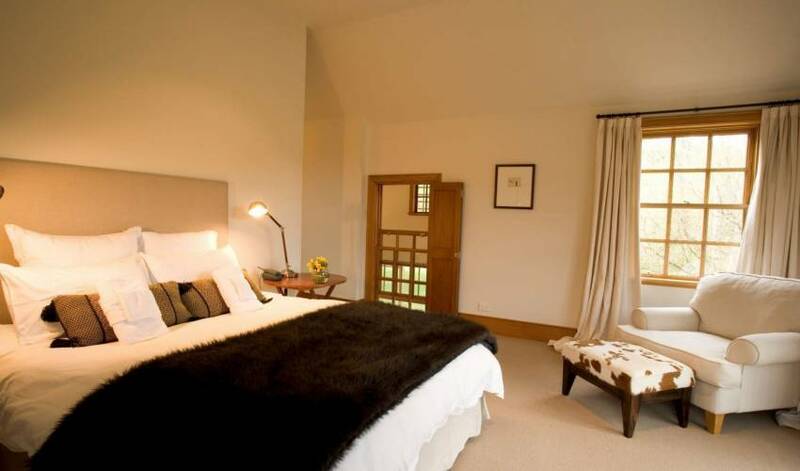 We can organise everything from a romantic dinner for two served on the manicured lawn, to having a private chef prepare dinner for 12, or perhaps you would like to luxuriate and enjoy an in-house massage and spa treatment so you can relax and re-charge. 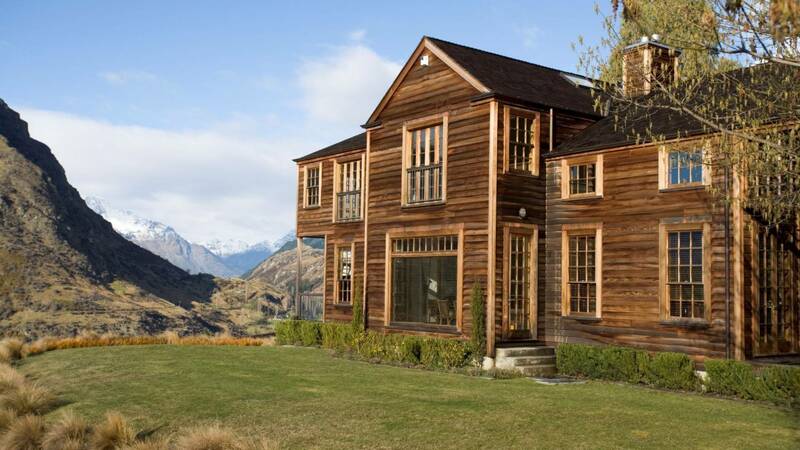 No trip to Queenstown is complete without taking in some of the incredible activities available – if you wish we can also organise private tours, make restaurant reservations or even do your grocery shopping. Quietly situated at the very heart of this amazing area means our guests are only minutes away from everything – from fine dining to unlimited adventure. The vibrant hub of central Queenstown and all it has to offer is only a few minutes drive away over the turquoise Shotover River. 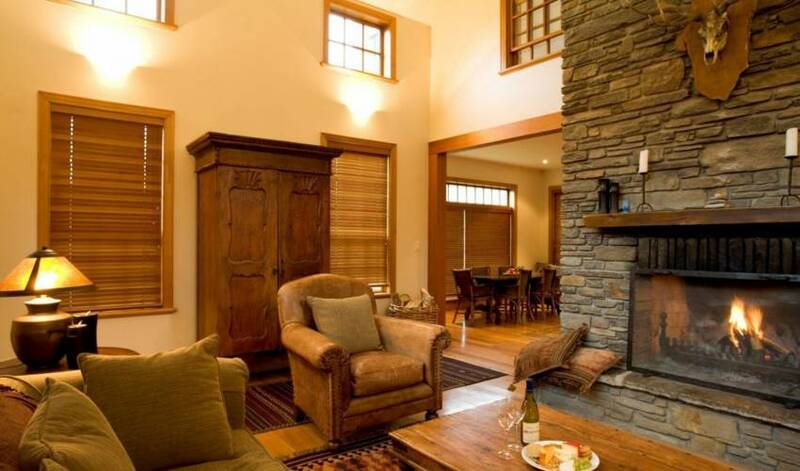 For those who prefer a slightly quieter pace, the historic gold mining village of Arrowtown with its award winning restaurants and quaint charm is just 15 minutes drive in the other direction. 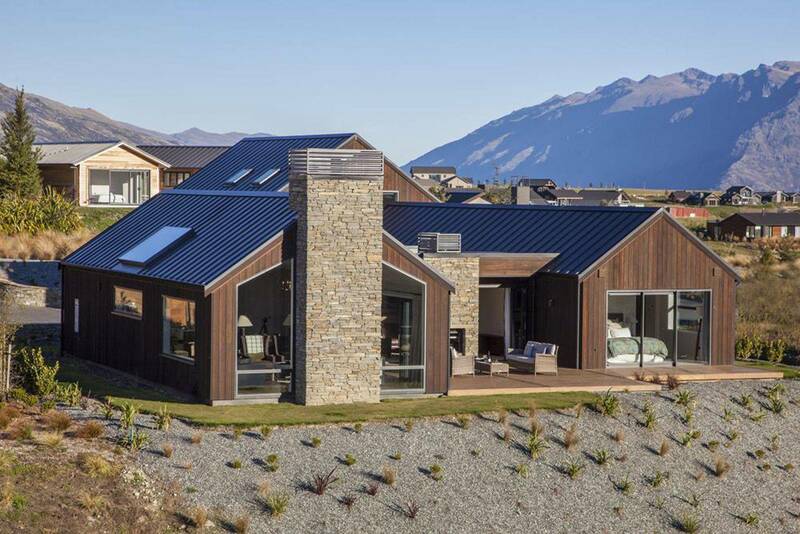 For keen skiers, NZ Villa 622 is conveniently located at the base of Coronet Peak, with the Remarkables Ski Fields a short drive away across Speargrass Flats. 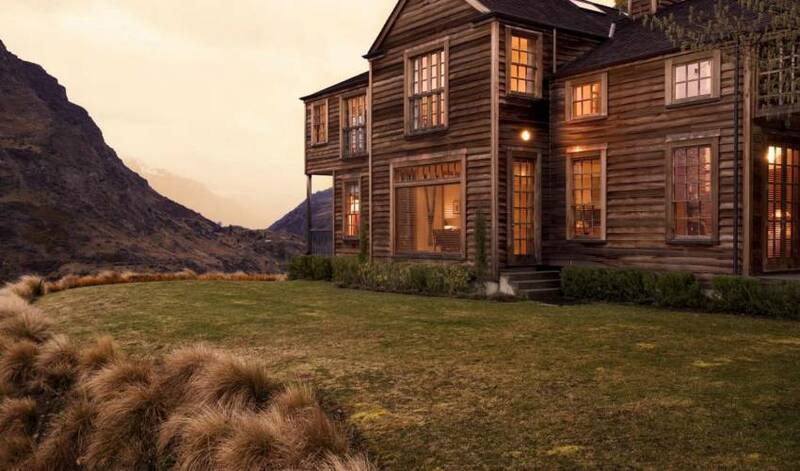 In summer, the villas location offers many opportunities for stunning and peaceful walks through some of the most spectacular countryside in New Zealand. Or you can stay at home and relax on the terrace, enjoying the sweeping views across the valley to the mountains beyond.